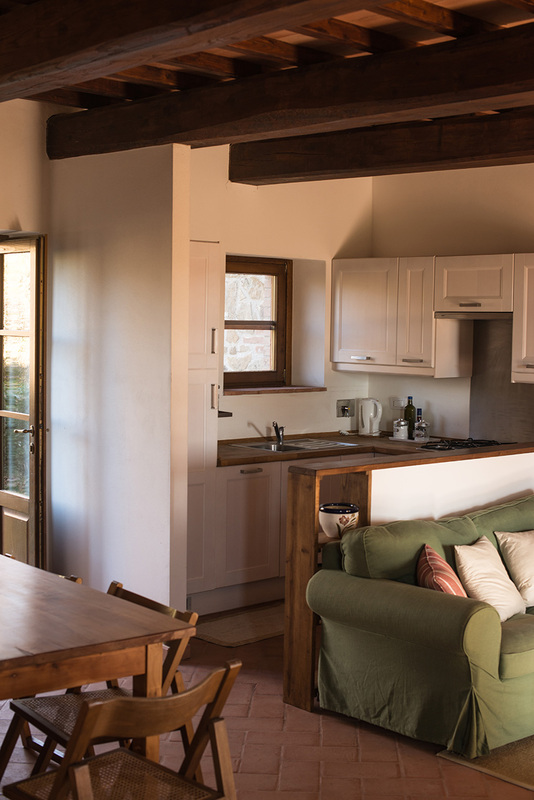 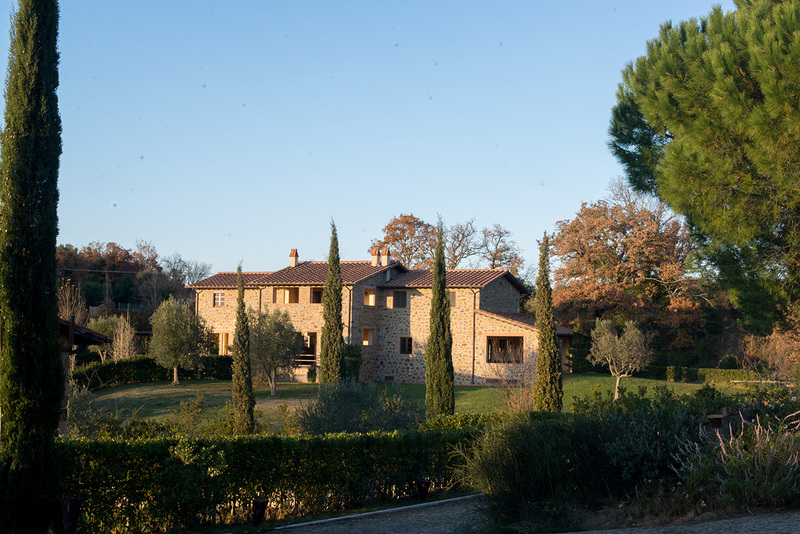 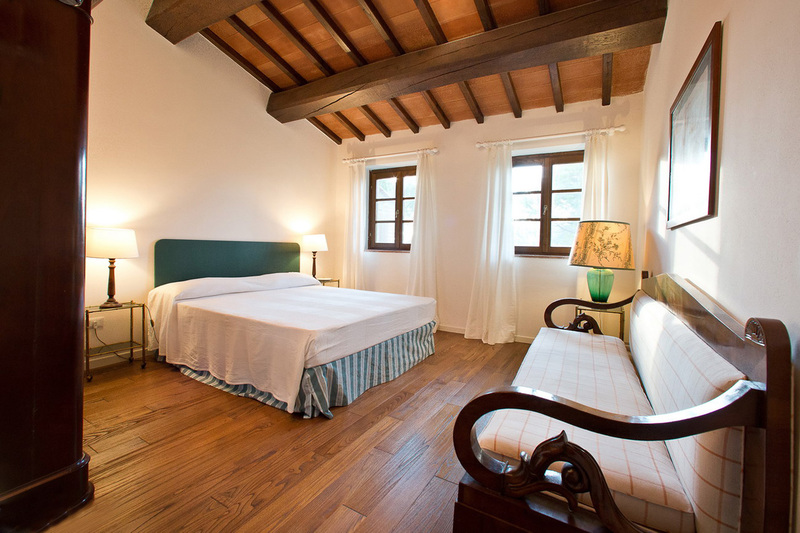 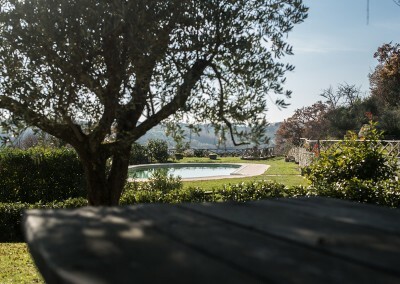 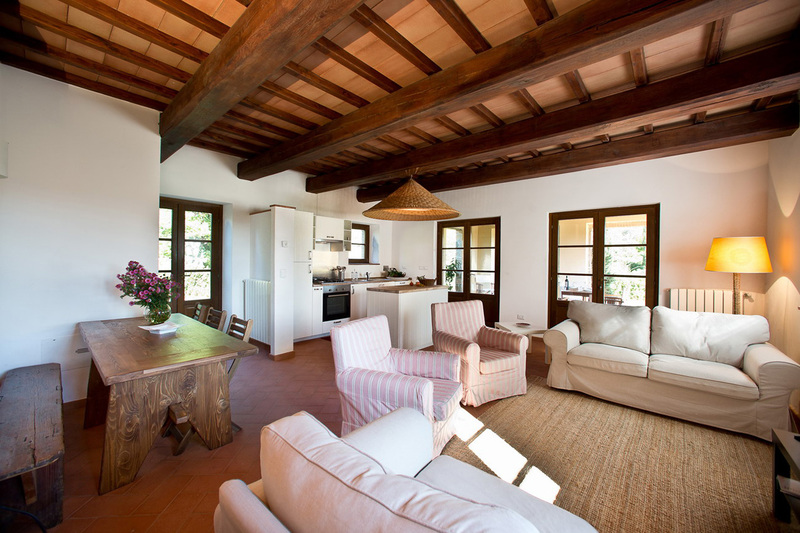 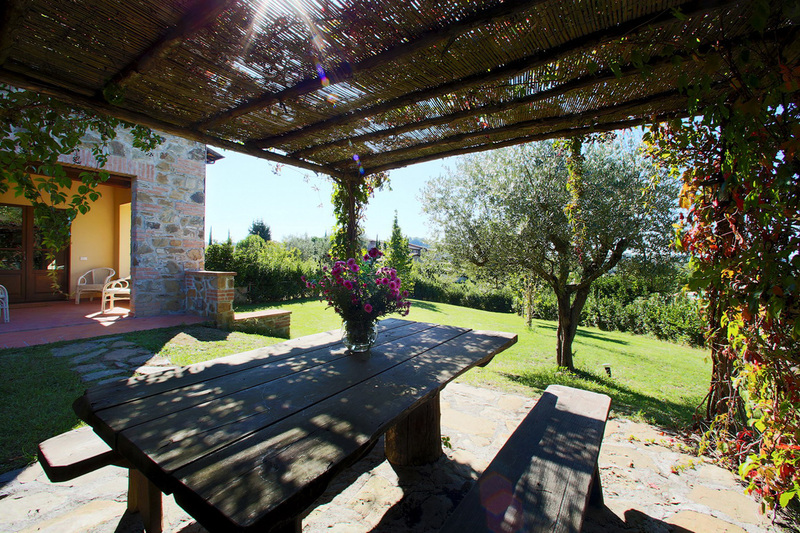 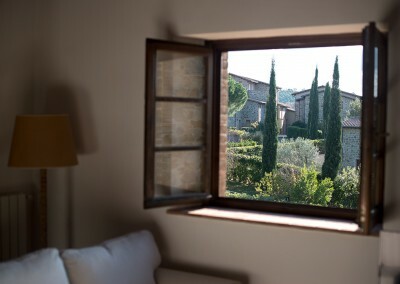 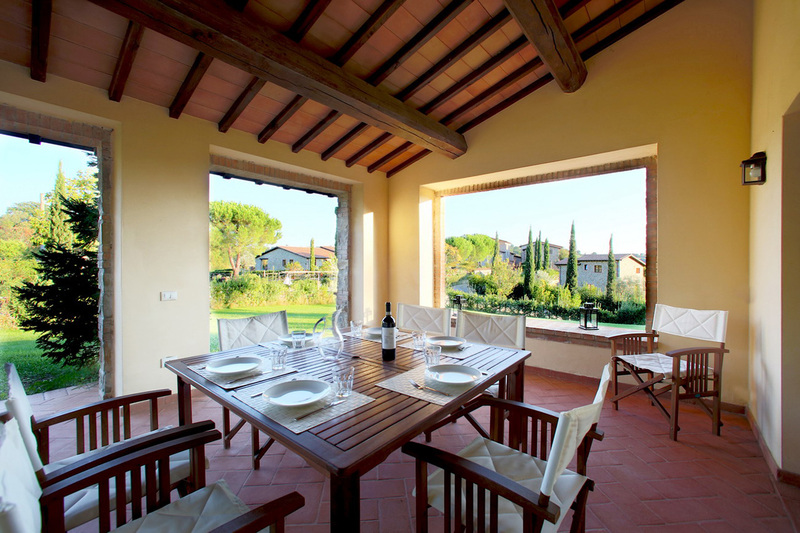 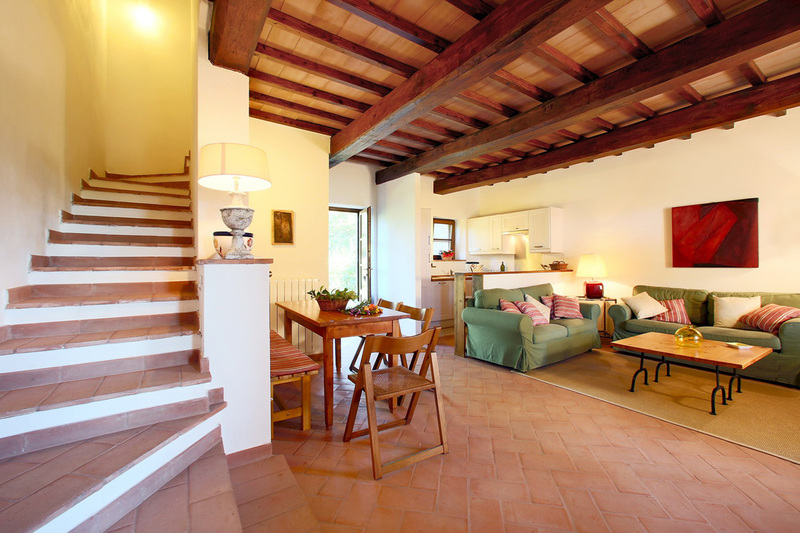 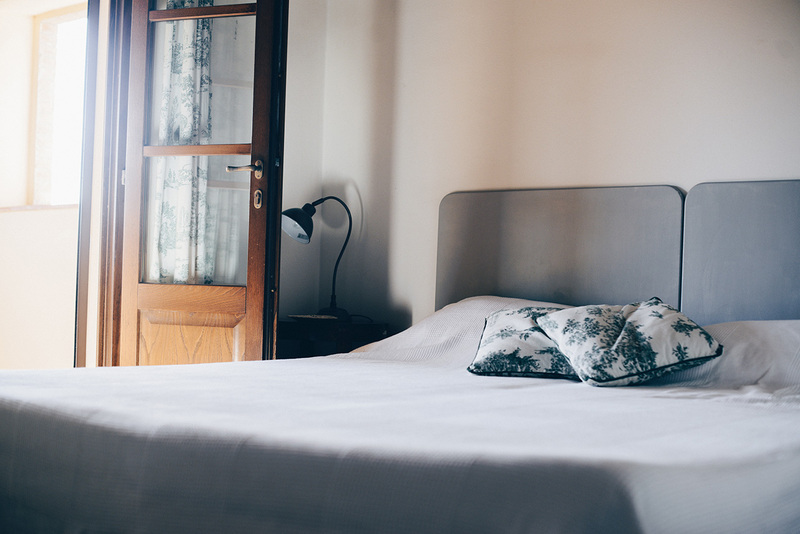 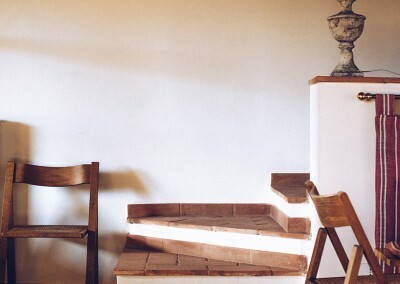 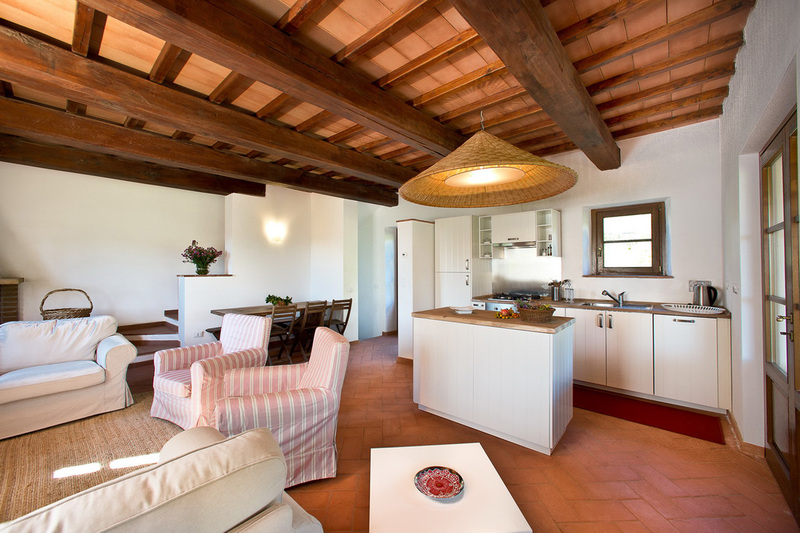 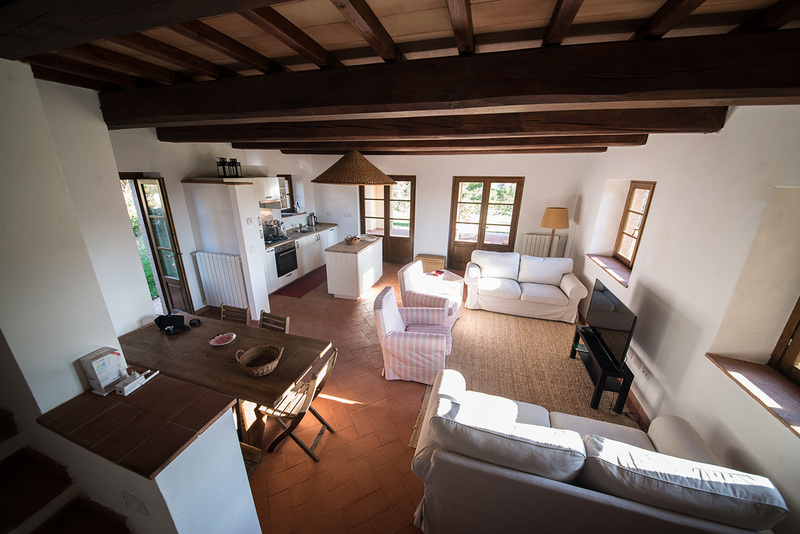 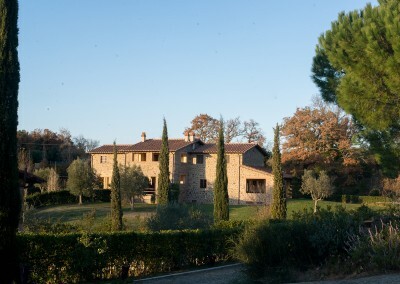 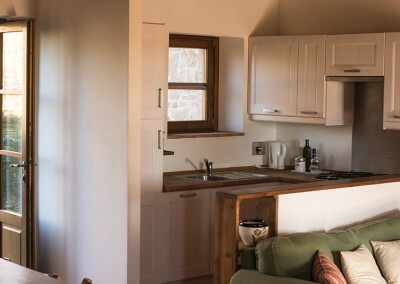 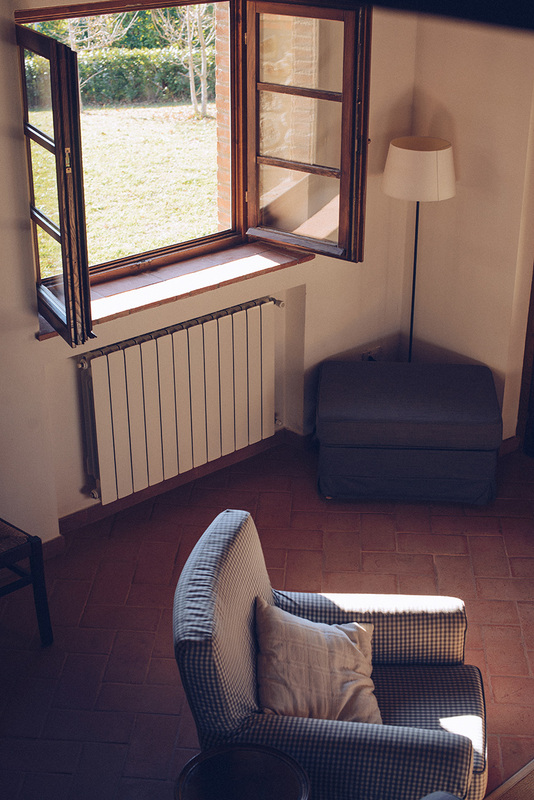 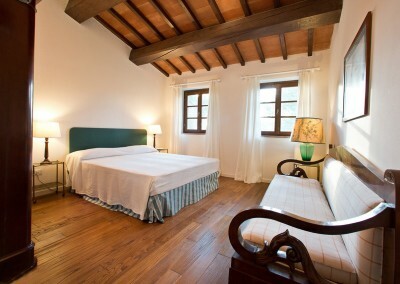 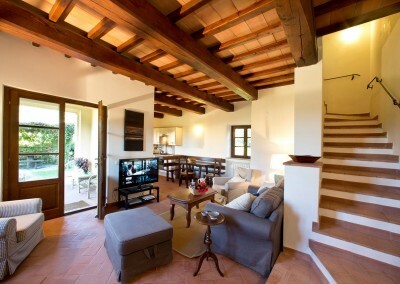 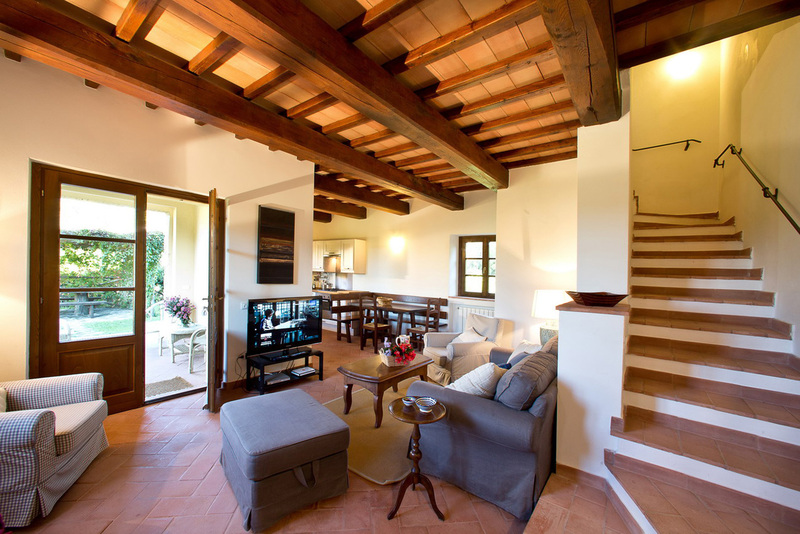 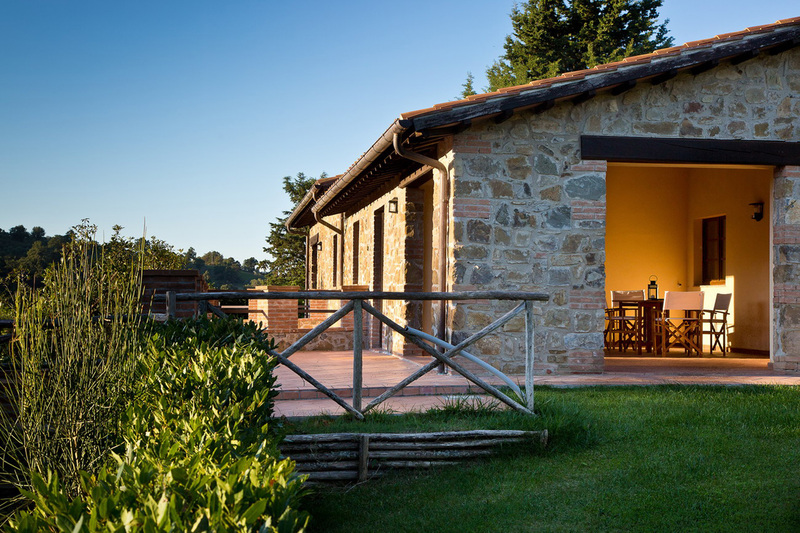 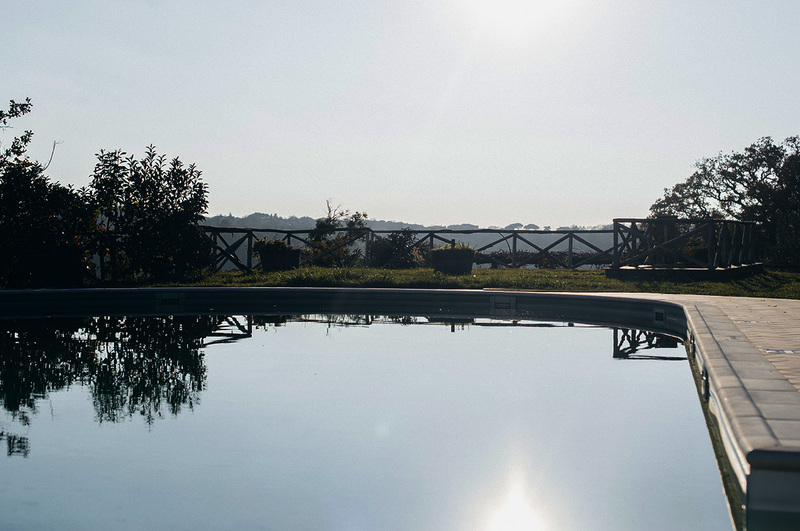 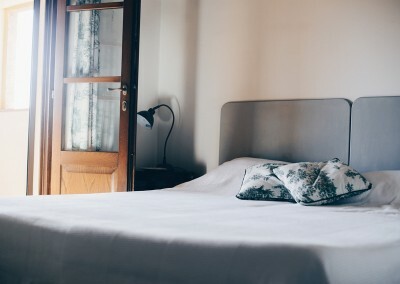 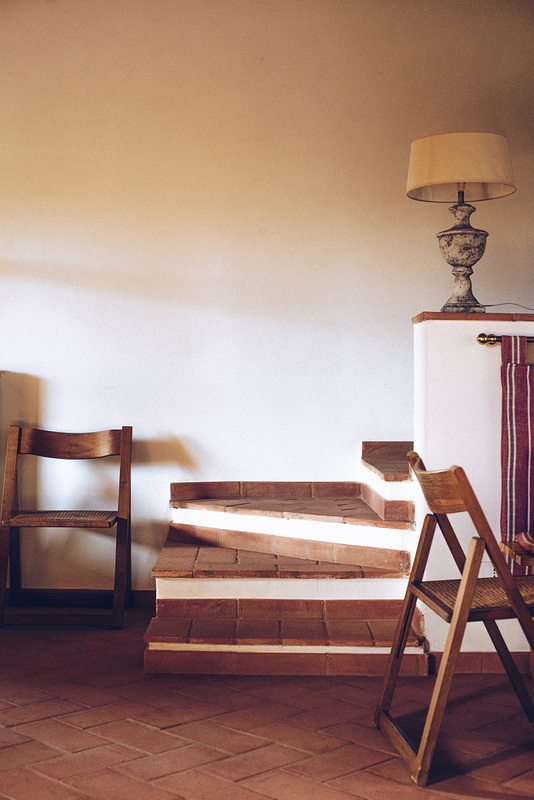 In the heart of Tuscan Maremma, within close proximity to Grosseto and the crystal clear mediterranean sea, the Borgo is situated just two hours from Rome and Pisa airport. 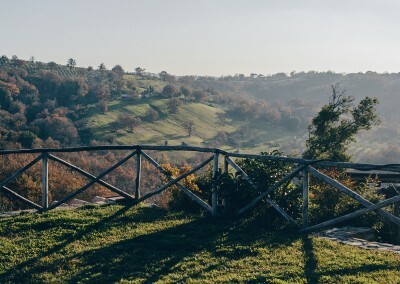 Nearing the largest golf courses in Italy and the thermal baths of Saturnia, the geographical location offers breathtaking scenery and endless entertainment venues. 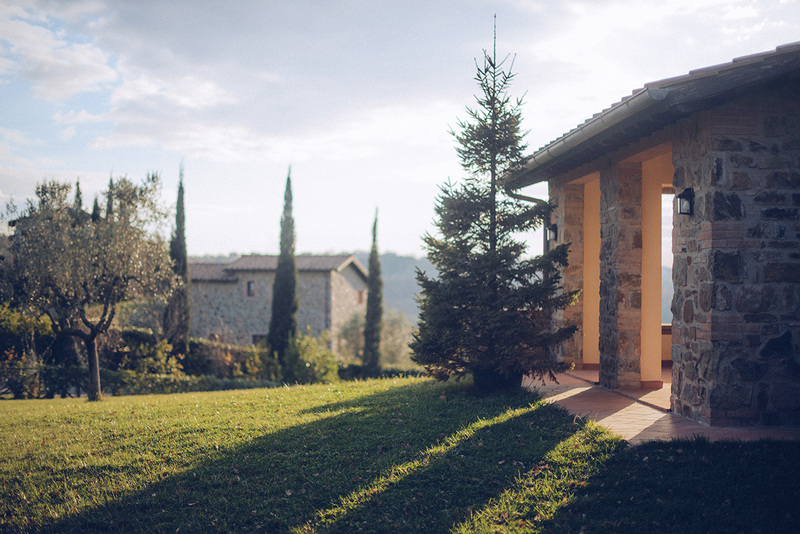 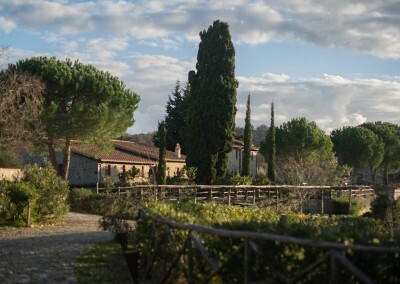 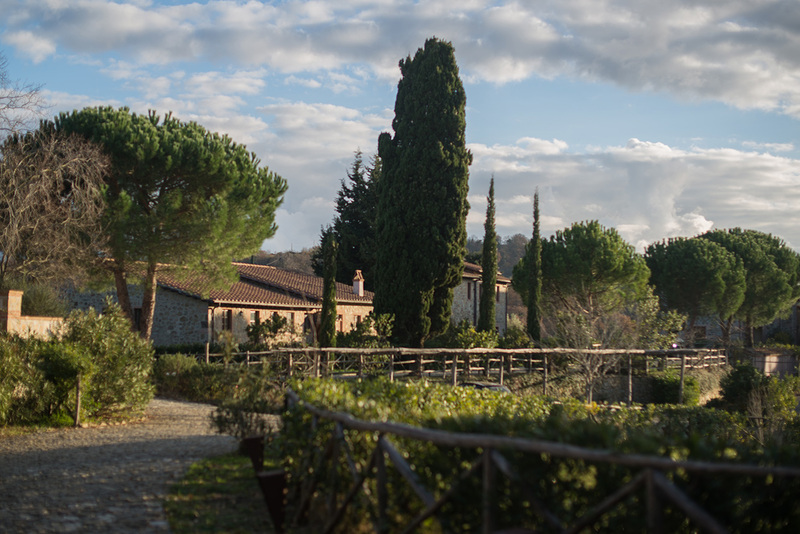 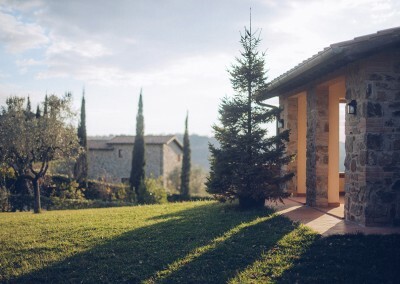 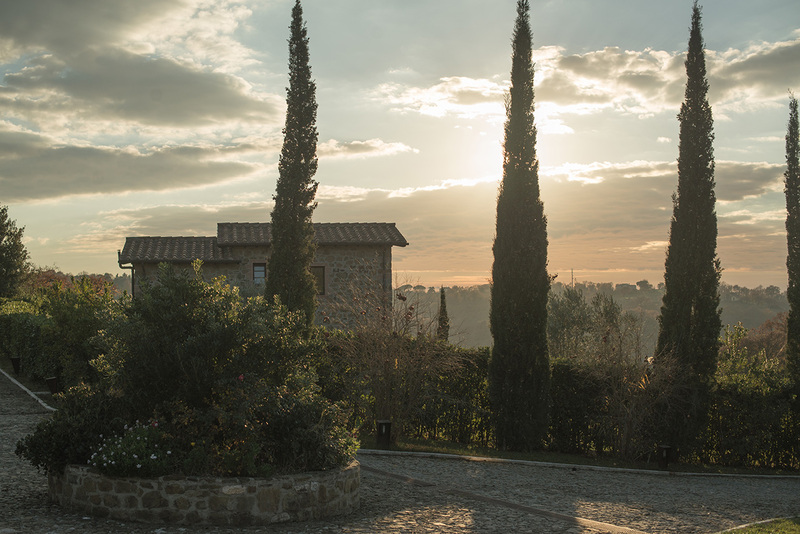 The Borgo is ideally set for intimate weddings and also for larger celebrations which can be held within the grounds of the hamlet. 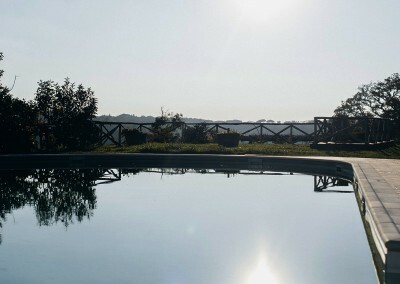 The estate’s expansive surroundings make it an ideal location to enjoy outdoor celebrations amidst stunning scenery. 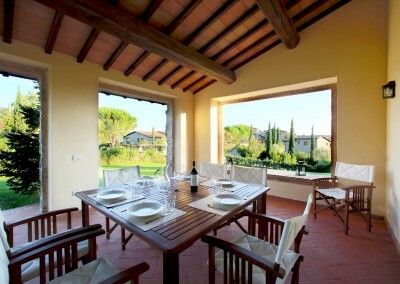 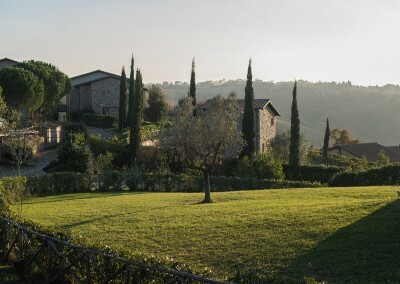 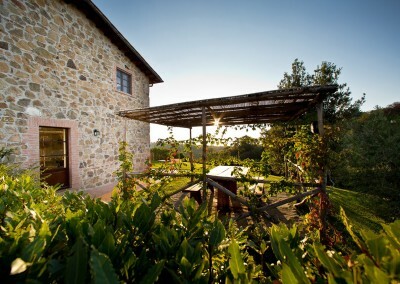 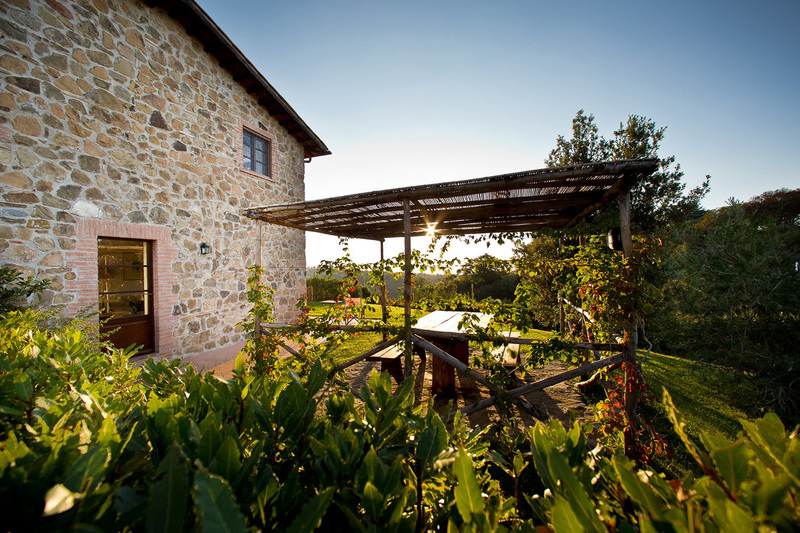 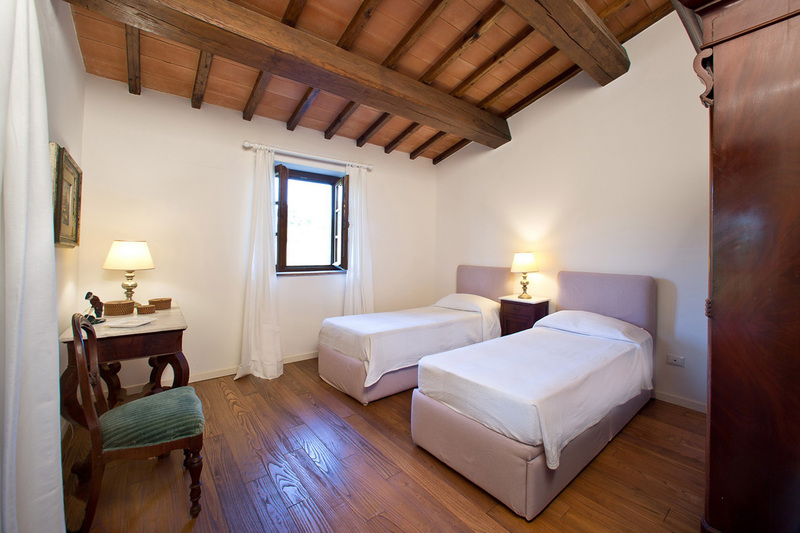 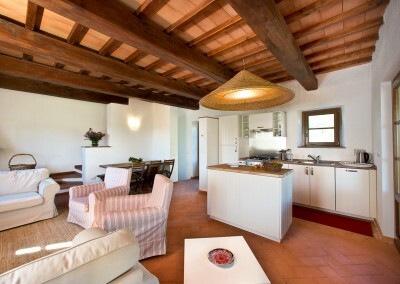 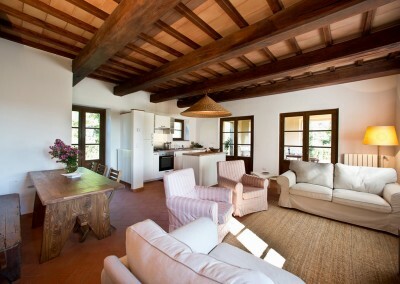 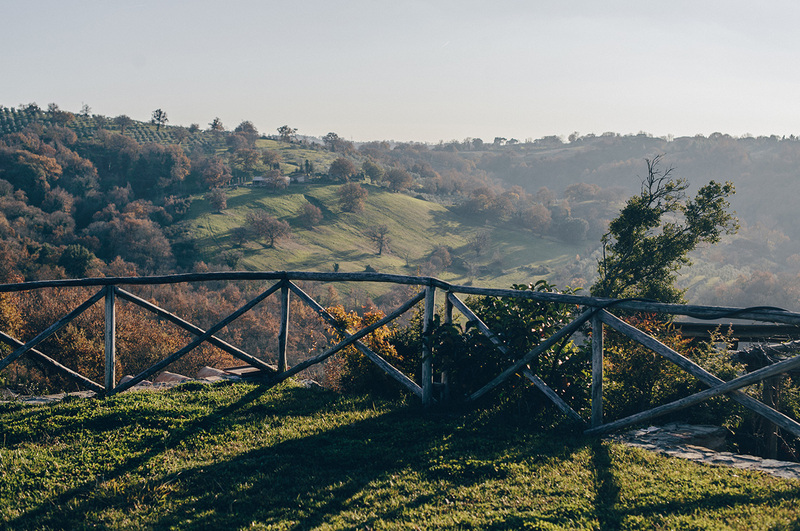 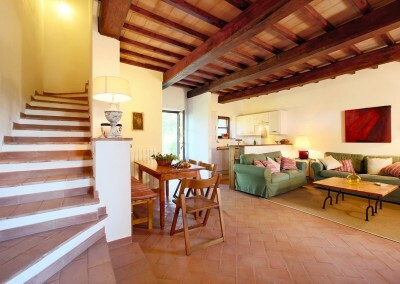 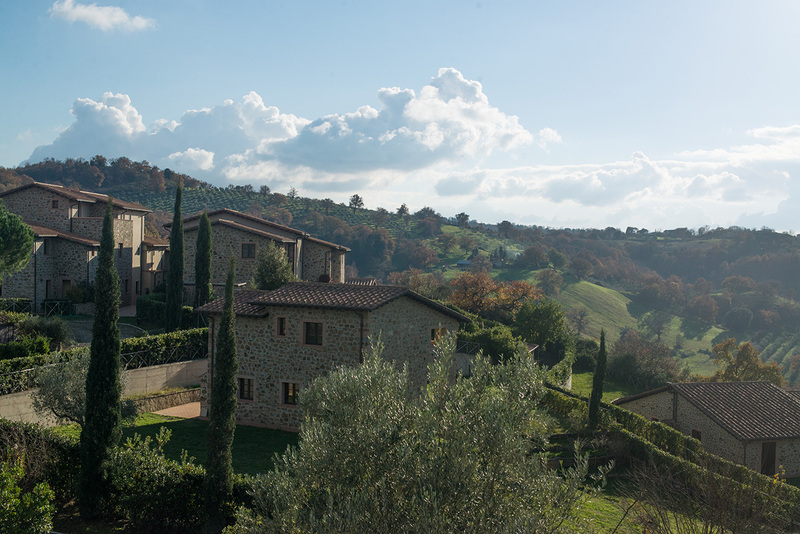 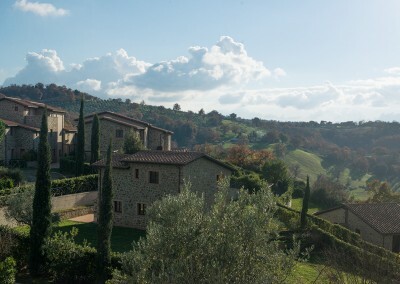 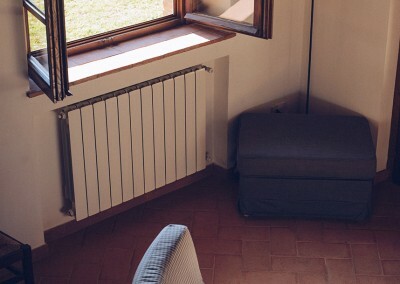 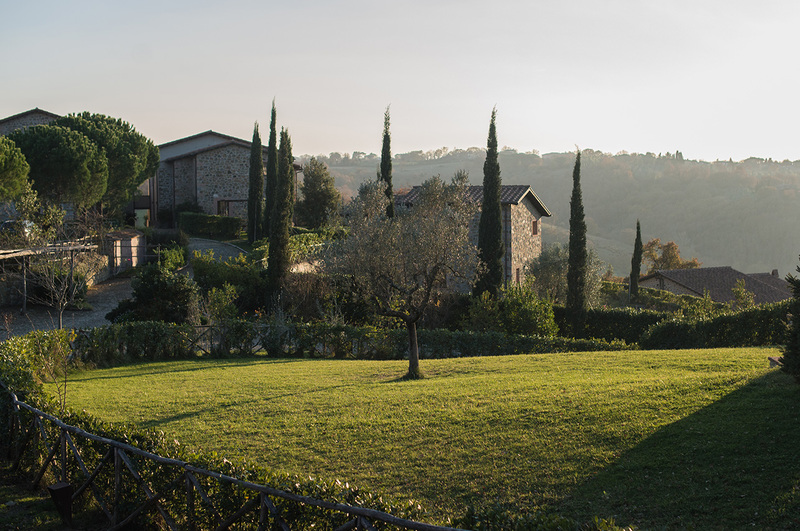 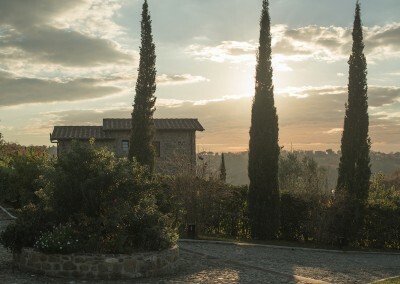 The Borgo has 3 Hilltop Houses located nearby the swimming pool, and Hamlet Houses situated in the centre of the Borgo within the old village to accomodate a total of 59 persons. 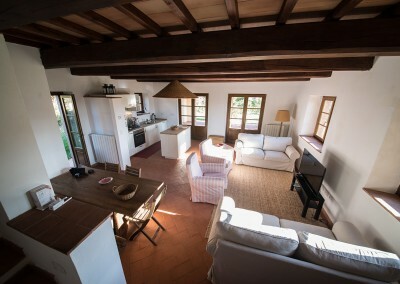 All houses have private garden space and following the local tradition the houses are designed with terracotta floors, chestnut-wood, panelled and beamed ceilings, wooden doors and windows.